EDHECinfra benefits from the support of industry and public sector partners that play an important role in supporting the development of independent applied research in the field of infrastructure investment management. Long-term partners can be involved though Research Chairs designed to develop an applied research program and deliver research outputs and disseminate these results across the financial industry. Other sponsors can support individual research projects and events focused on specific topics or markets.  To find out more about becoming a research or event sponsor of EDHECinfra please contact jennifer.lord@edhec.edu. 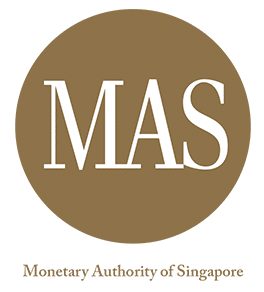 The Monetary Authority of Singapore is the central bank of Singapore. Its mission is to promote economic growth, to conduct integrated supervision of financial services, to manage the official foreign reserves and to develop Singapore as an international financial centre. In 2016, the Monetary Authority of Singapore (MAS) agreed to provide a 5-year grant for the creation of a dedicated research centre on infrastructure at EDHEC. The objective of the grant is to support a program of data collection on unlisted infrastructure investment as well as the development of a dedicated asset pricing and risk measurement technology for the benchmarking of unlisted infrastructure investments (debt and equity). 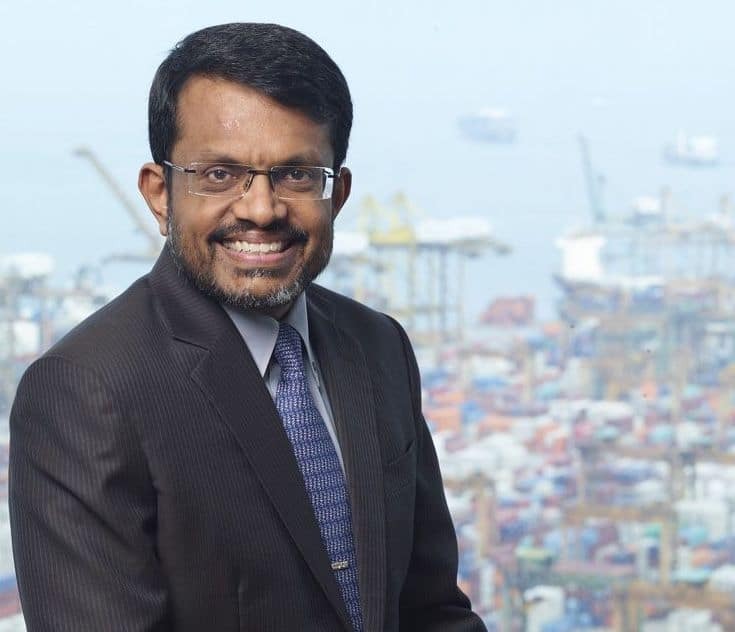 The decision by the Government of Singapore to support the launch of EDHECinfra contributes to the broader objectives set forth by the G20 of creating a well-defined, documented and transparent infrastructure asset class.  "EDHEC’s infrastructure performance benchmarks will provide investors with a valuable tool to evaluate their infrastructure investments, and help to support the growth of infrastructure as a mainstream asset class." EDHECinfra Research Chairs typically last for 3 years (but some have been running for much longer). Once a partner wishes to support a Research Chair, a multi-year research agenda is put forward and agreed upon, based on an extensive review of existing academic research and what would constitute the development of state-of-the-art, new applied research. Research chairs aim to deliver research with practical applications in risk management, asset pricing or prudential regulation practices. 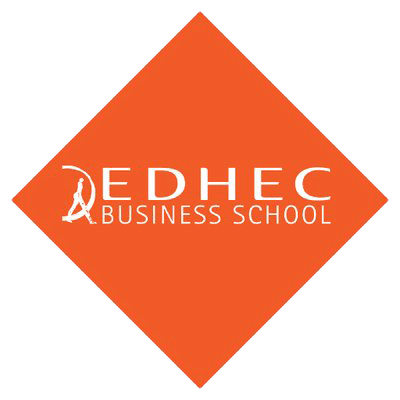 EDHEC Research Chairs are managed by a steering committee including the lead researchers and representatives of the sponsor, including for the coordination of all dissemination and marketing activities around the research production. LTIIA sponsored the 2017-2020 Research Chair on Unlisted Infrastructure Equity Benchmarking. Campbell Lutyens co-sponsored the 2013-1016 Research Chair on Unlisted Infrastructure Equity Valuation. Meridiam co-sponsored the 2013-2016 Chair on Infrastructure Equity Valuations. Our partner support individual research projects or surveys and can get involved by supporting Masterclasses, Webinars and EDHECinfra Days, our annual conference. Through these events, which can be tailored to a specific sponsor or audience, EDHECinfra brings the latest applied research findings and best practices to a targeted audience in an accessible, yet serious approach, leaving a lasting impression on audiences. GIH sponsors the Global Infrastructure Investor Survey since 2016. AXA Investment Managers sponsored the 2017 Toyko Masterclass on 'Advanced techniques for asset owners and managers'. Eastspring investments sponsored the 2016 masterclass in Singapore on 'Understanding the infrastructure asset class'.